Here’s are some interviews with guests you may already know. 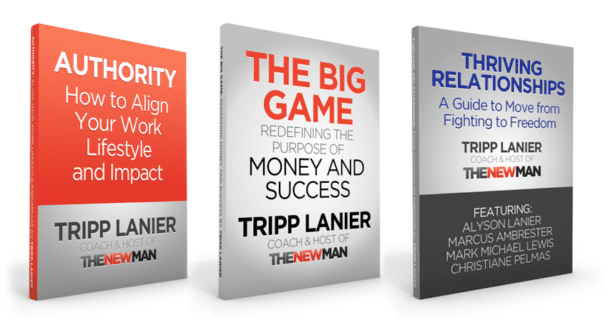 Enter your email to immediately download 3 short audiobooks and PDFs you can use to put your work, lifestyle, and relationships on the right track. You'll also gain access to the Beat Resistance Video Microcourse.